EVs are likely to be cheaper than Internal Combustion Engine (ICE) vehicles by the mid-2020s. The latest EVs under $50K have 480km range. China, the world’s biggest EV market, saw 580,000 EVs sold in 2017, while in Norway, half of all new cars sold in 2018 were EVs. There are 19 EVs currently available in Australia with four more models expected in 2019. Almost 2,300 battery and hybrid EVs were sold in Australia in 2017, a 67% increase from 2016. Australia could eliminate 6% of our total greenhouse gas emissions if everyone drove a Battery EV (BEV) charged by renewable energy. Vehicle pollution causes over 1,700 deaths each year in Australia. There are almost 450 charging locations across Australia and many more are being built. The average Australian drives 38 km per day. 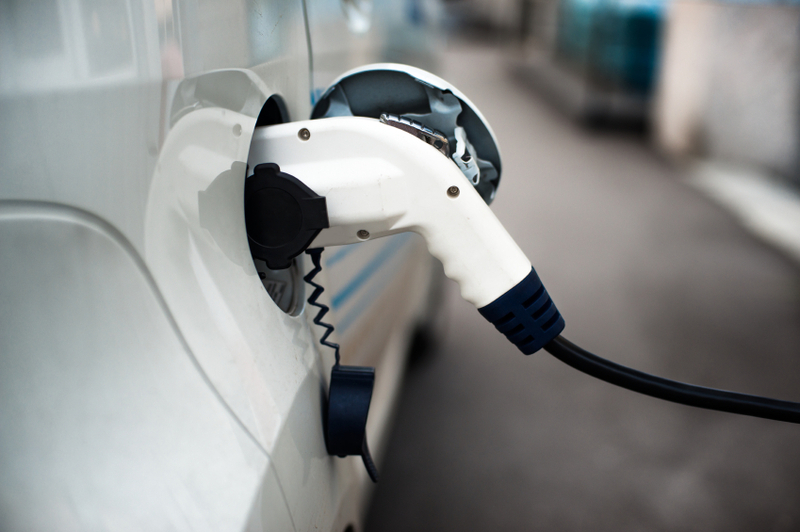 EVs can save the average Australian driver over $1,500 per year on fuel costs.